Ms. Williams previously served as Bassford Remele’s Chief Operating Officer. 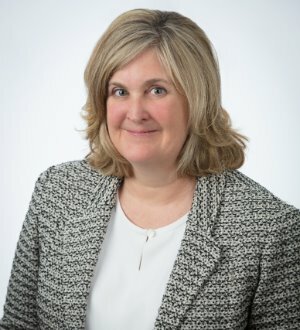 She has been recognized as both a Top 100 Super Lawyer and Top 50 Women Super Lawyer by Super Lawyers, Mpls.St.Paul Magazine and Twin Cities Business. She is listed in The Best Lawyers in America© for Insurance Law and for Commercial Litigation and is a Fellow in the Litigation Counsel of America. In 2017, she was a Diversity & Inclusion honoree selected by Minnesota Lawyer.